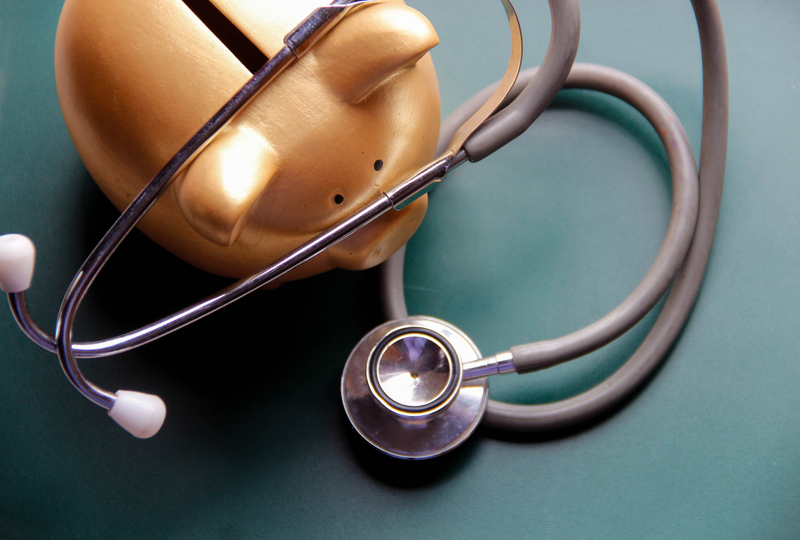 What’s the key to cutting healthcare costs for hospitals, insurers, and patients? Total joint replacement surgeries are expected to increase by more than 150% in the next 10 years, bringing with them a tsunami of healthcare costs for Americans. In 2017, joint replacement surgeries cost around $25 billion for commercially insured Blue Cross Blue Shield members alone. Though the government and private payers are working to drive down these costs, today's longer life expectancies and higher quality of life standards are making this much harder to accomplish. One solution, which would save both hospitals and patients money, is evident in a recent study we performed in conjunction with a 4-hospital healthcare system in the Midwest. 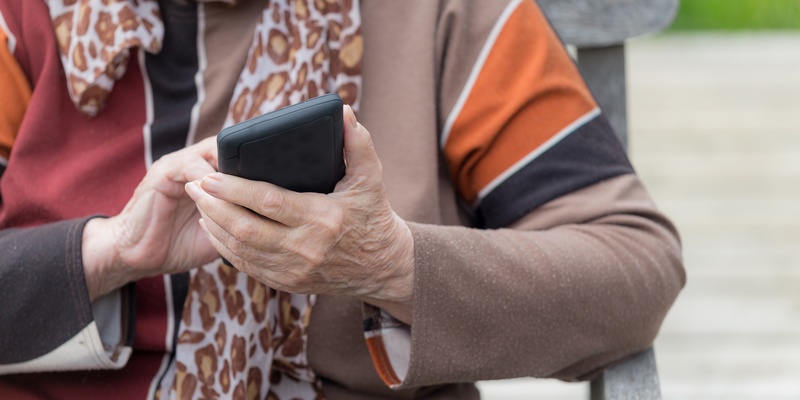 We examined the impact of a two-way digital connection on outcomes for total joint replacement patients. Our findings provide evidence-based proof that digital education, alerts, reminders and notifications do change patient behaviors and drive down healthcare costs. 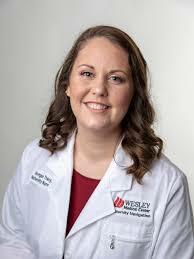 As a Maternity Nurse Navigator at Wesley Medical Center in Wichita, I’m available to provide support to expectant mothers, whether that’s explaining what to expect at pregnancy checkups, helping to create a birth plan or reviewing breastfeeding options. A few weeks ago, I was able to get an expectant mother the care she needed—a need she had expressed in response to one of our Early Childhood patient education emails. I received a secure message from a woman currently receiving our automated weekly education messages. She was 27 weeks pregnant and didn’t know where to turn to get prenatal care. She thought that she couldn’t get access to care without current identification cards. She wasn’t able to travel to renew her identification, and she didn’t know what to do to get her questions answered—and the care that she and her baby needed. Our team sends automated weekly emails to touch base with expectant and new moms to help them prepare for childbirth and provide optimal care for their children. This woman was receiving messages about raising her toddler and used the connection to reach out. 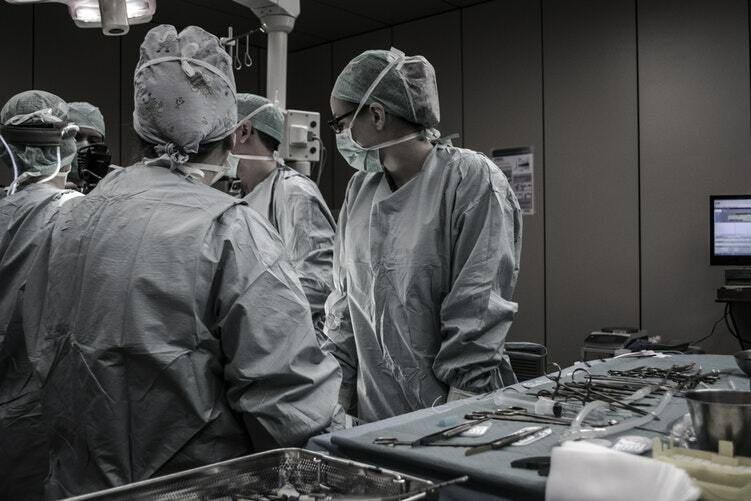 The Blue Cross Blue Shield (BCBS) Association recently released a report showing a dramatic leap in costs for planned orthopedic surgeries.